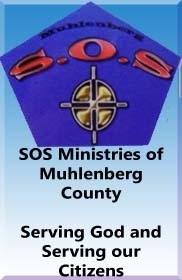 WESTERN KY (09/245/16) -Over the past year, SOS Ministries of Muhlenberg County has taken a huge number of local children on weekend fishing competitions, with each tournament winner receiving a prize. Prizes varied between cash prizes, trophies and a variety of other items. This weekend, on Sept. 24, 2016, a local young 7-year-old boy won his sixth tournament during the year, making him the official Fisherman of the Year for 2016. Lucas Wood, a local student from the Greenville area, started winning tournaments quite often a few months ago. Over the last two months, his number of wins rose drastically. On the last competition, Lucas competed with Ben Mcelrath of the Bremen area. Though Lucas won the tournament with a catfish, both he and Ben had a great time and both brought in sixteen catfish, bass, bluegill, drum and even a couple of gar. Lucas Wood became Fisherman of the Year with the catfish pictured in this article. A big congratulations goes out to Lucas Wood for becoming Fisherman of the Year, and a big thank you to Ben Mcelrath for going along for the tournament and spending valuable time with his little buddy Lucas. 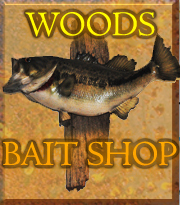 The SOS Ministries Fishing tournament is sponsored by Woods Bait Shop in Central City.